We are a noteworthy name when it comes to P-250 Tablets that is the perfect outcome of premium material and advanced processing techniques. We are open to receiving payment online as well as through traditional payment methods. Our terms and conditions for payment are transparent and we advise patrons to abide by them. 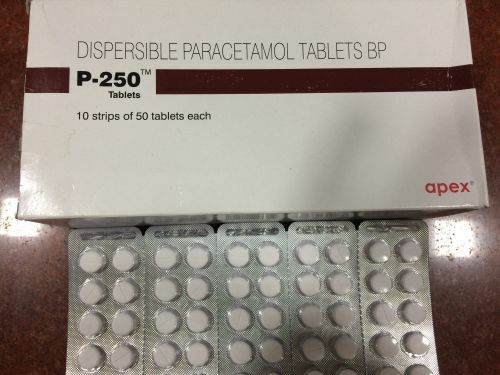 Our P-250 tablets are available in packaging of 10 strips containing 50 tablets in each strip.